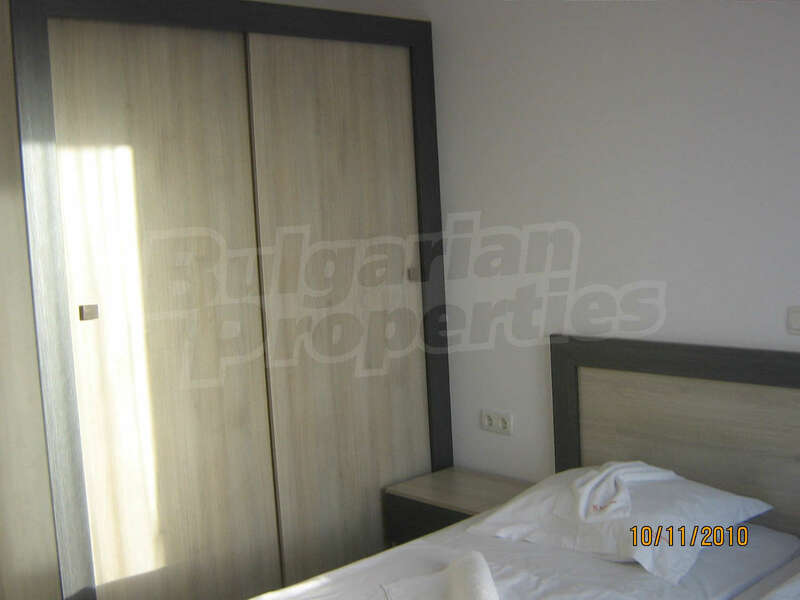 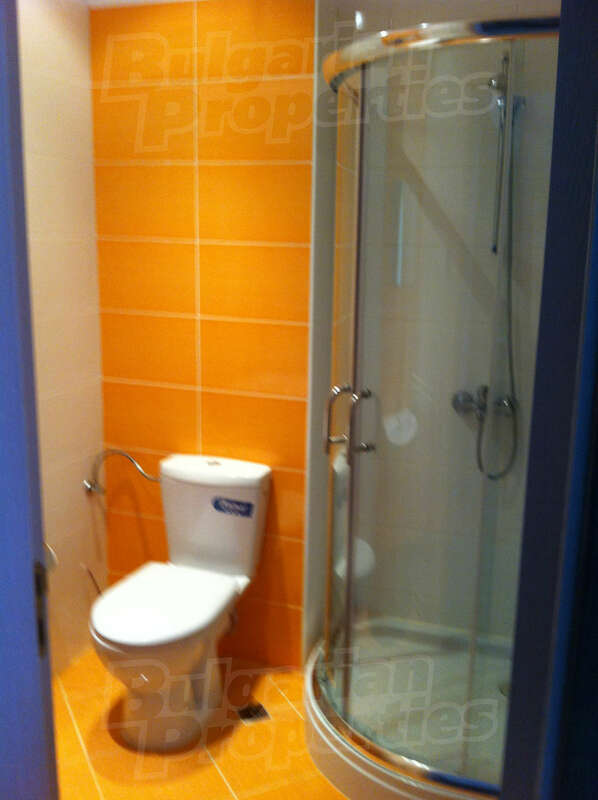 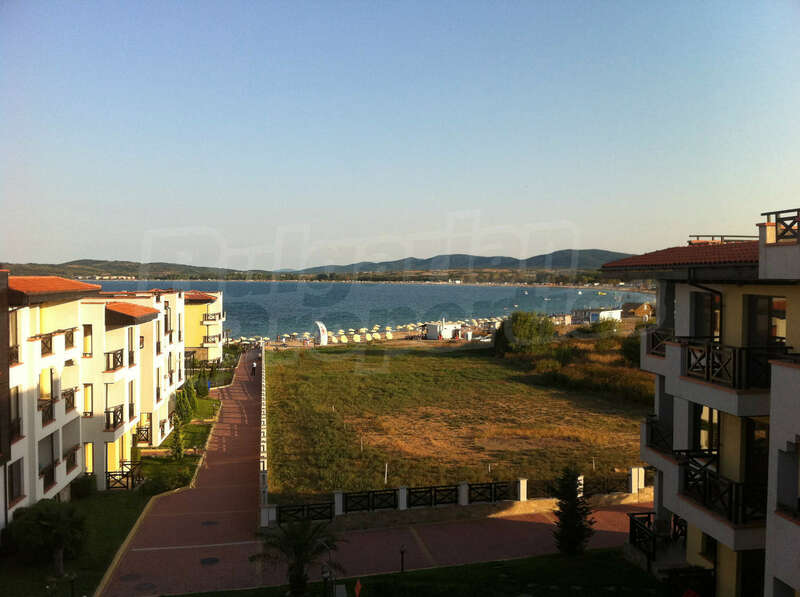 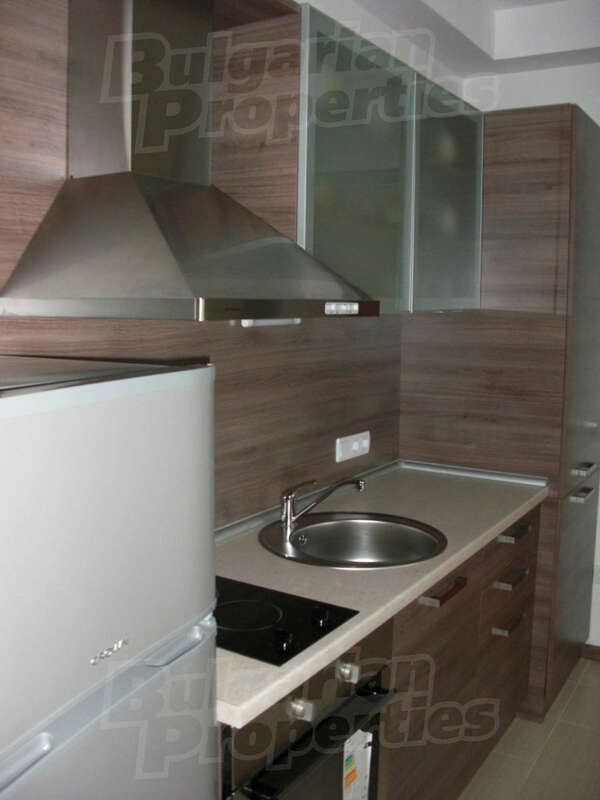 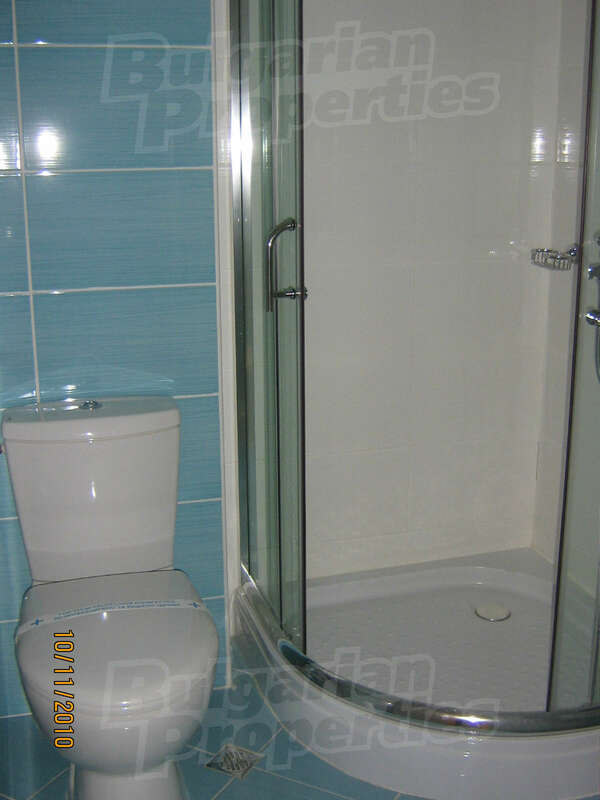 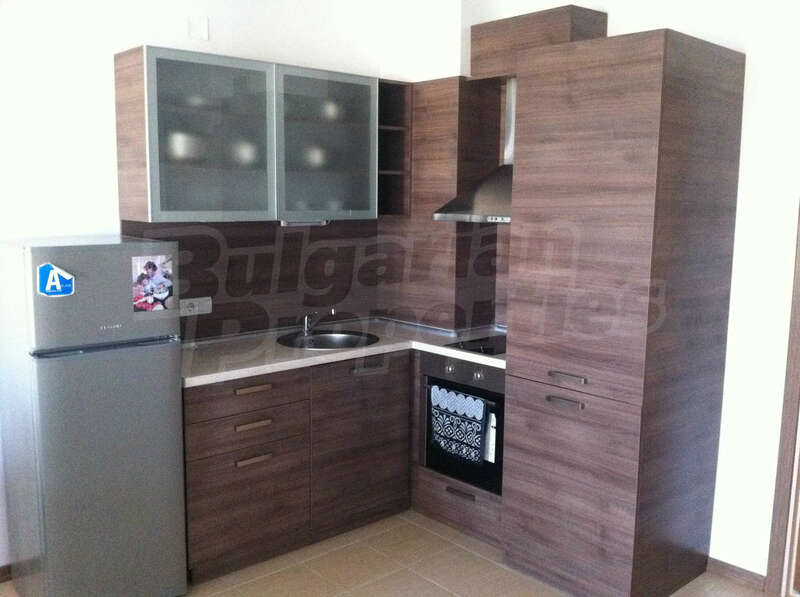 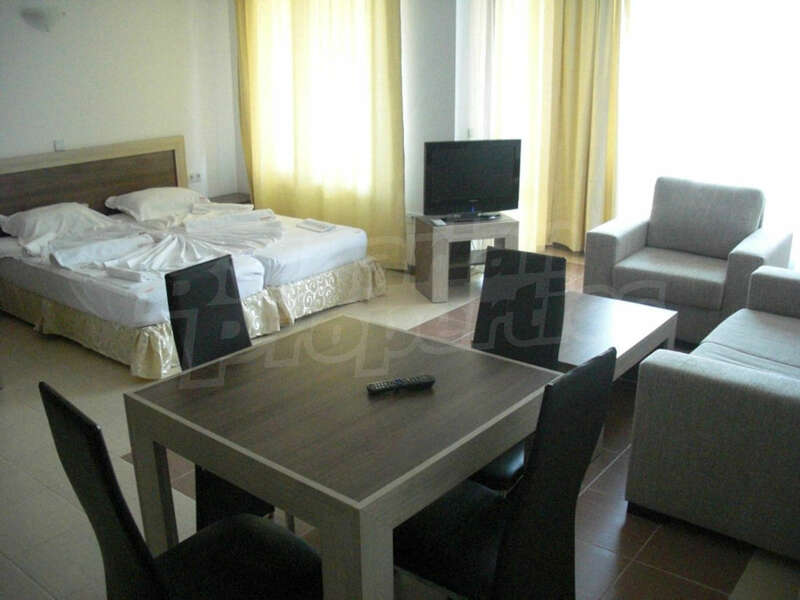 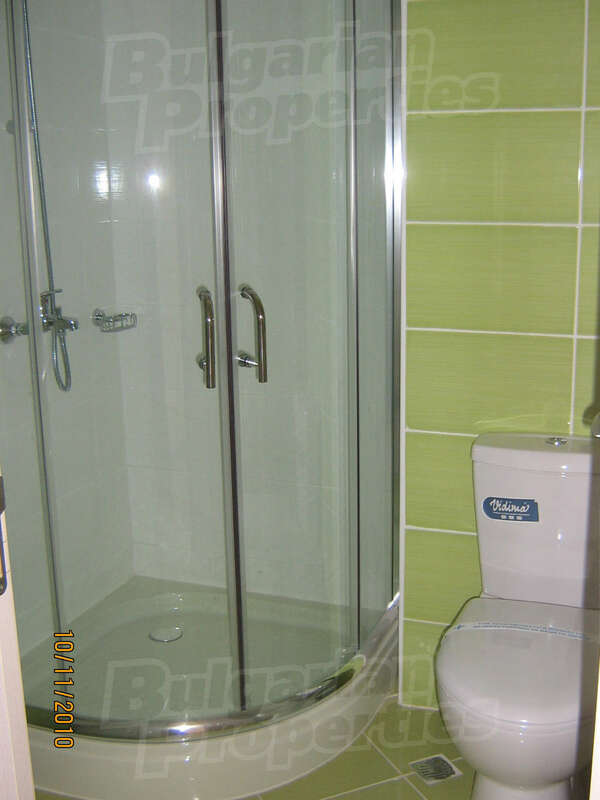 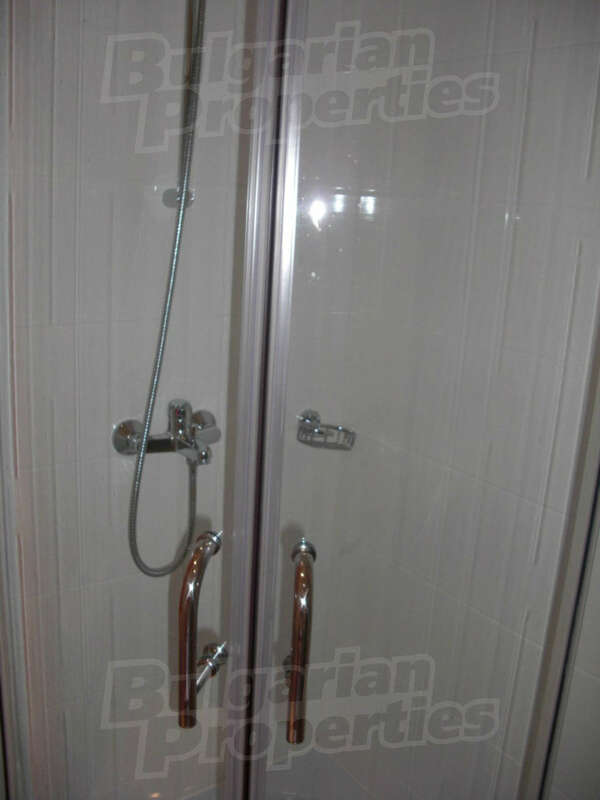 Apartment for sale in St. Nicholas complex in Chernomorets, King's beach, Bulgaria. 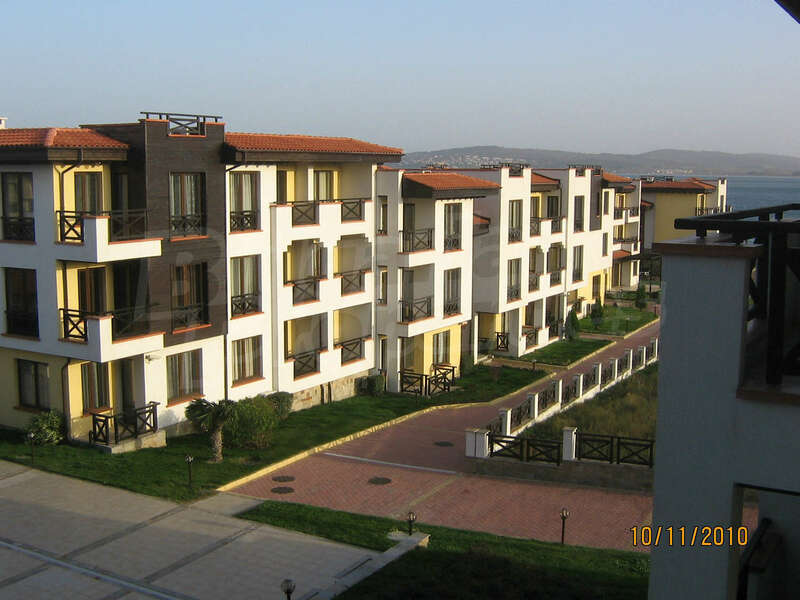 Apartment complex Saint Nicholas holiday village in Chernomorets. 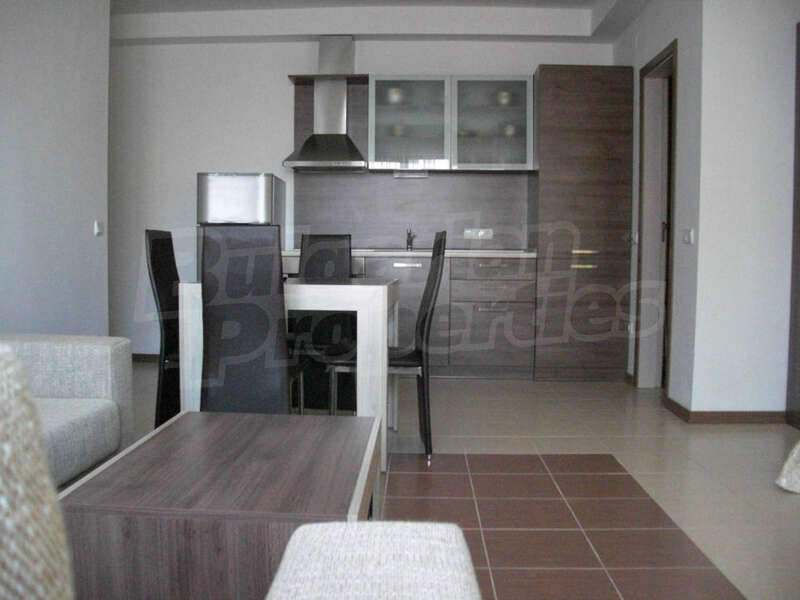 Do you have a property for sale in St. Nicholas complex? 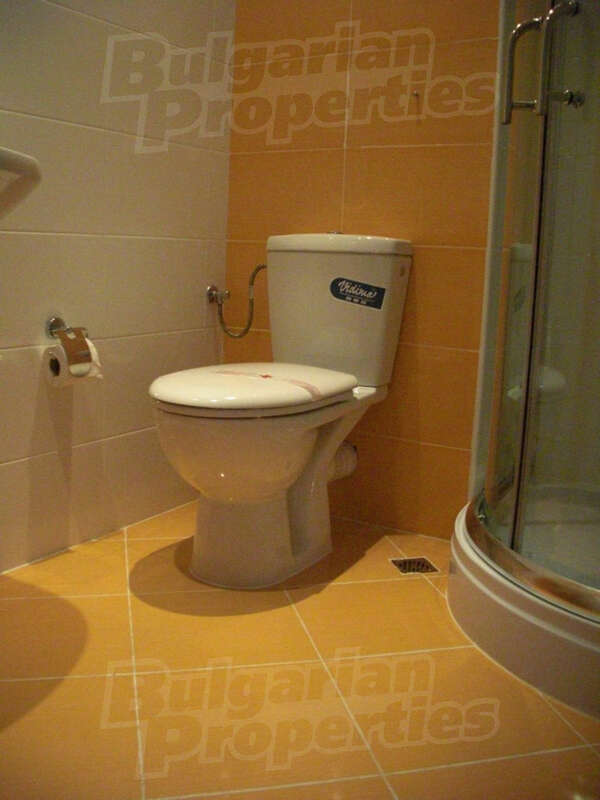 Sell it with us! 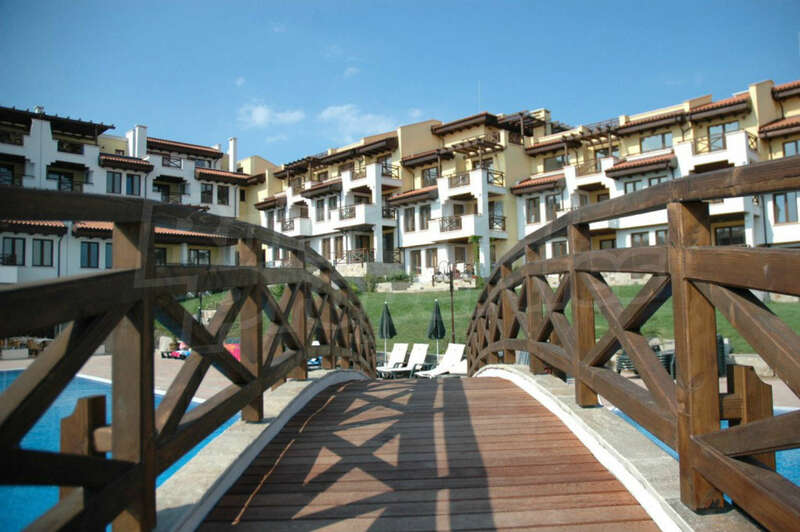 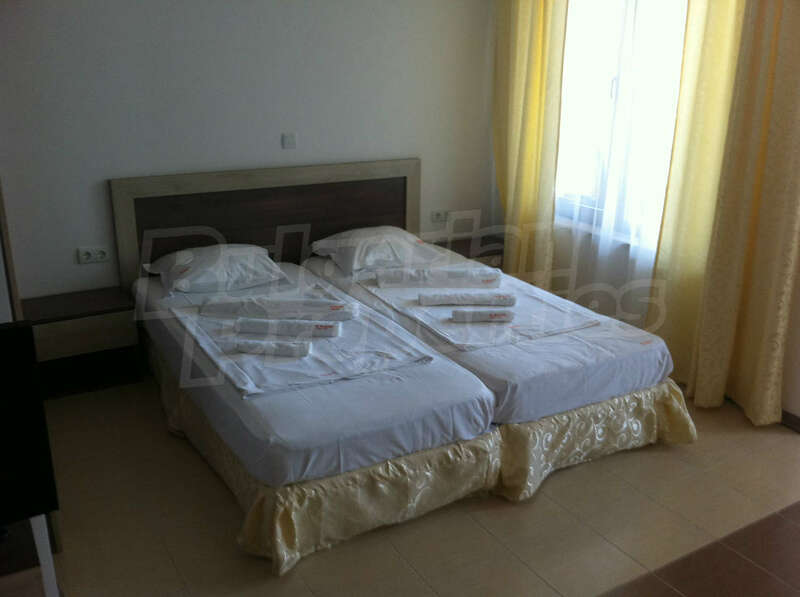 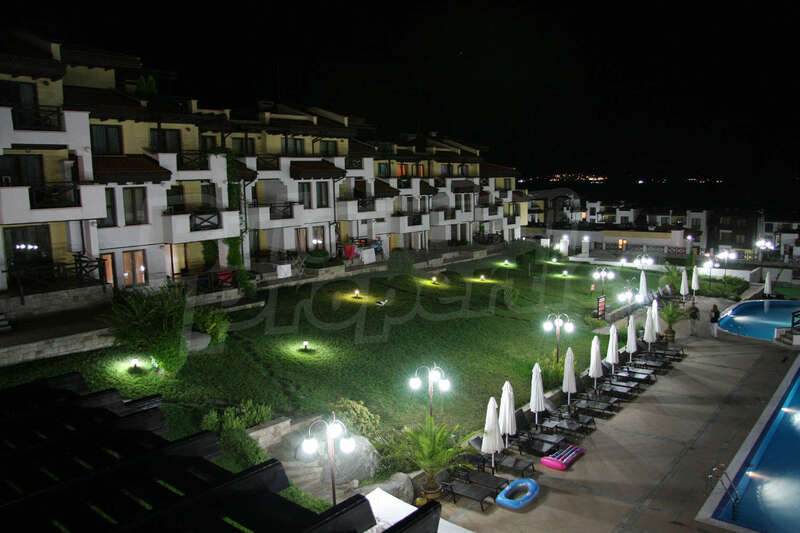 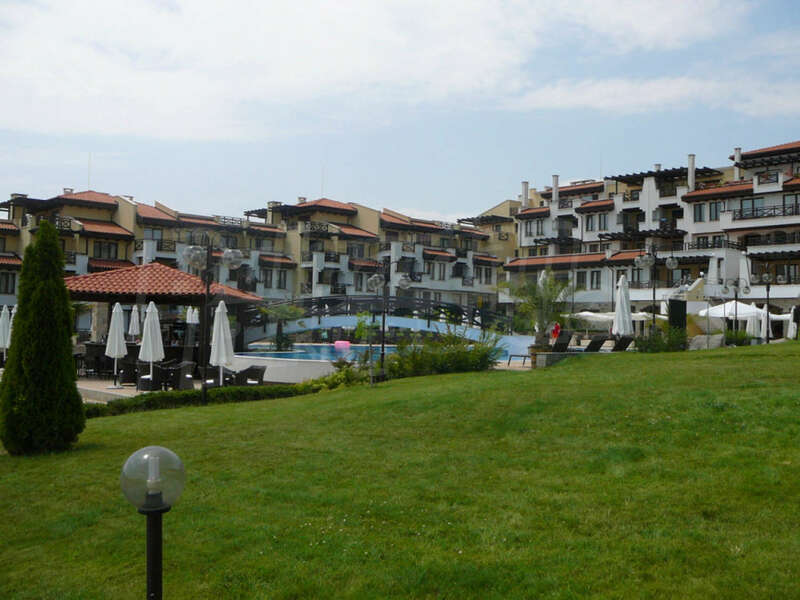 The complex is situated on the famous King's Beach in the ancient town of Sozopol. 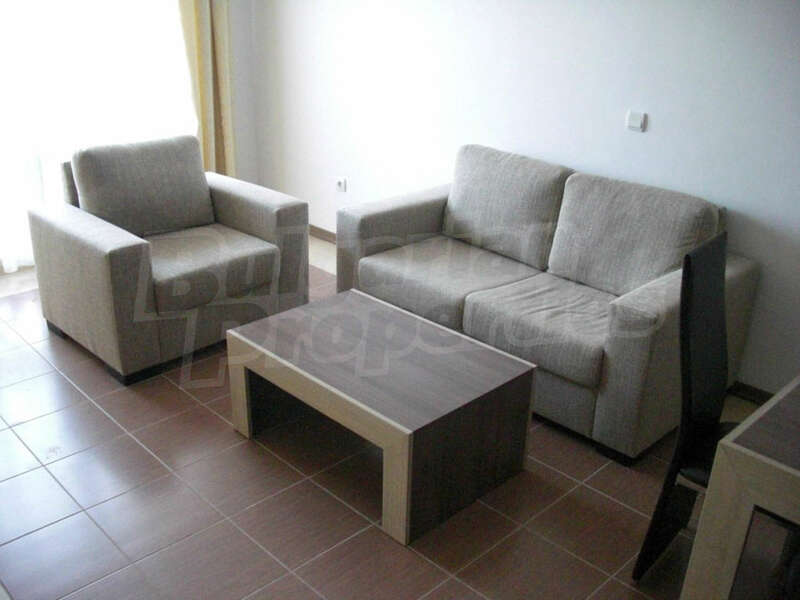 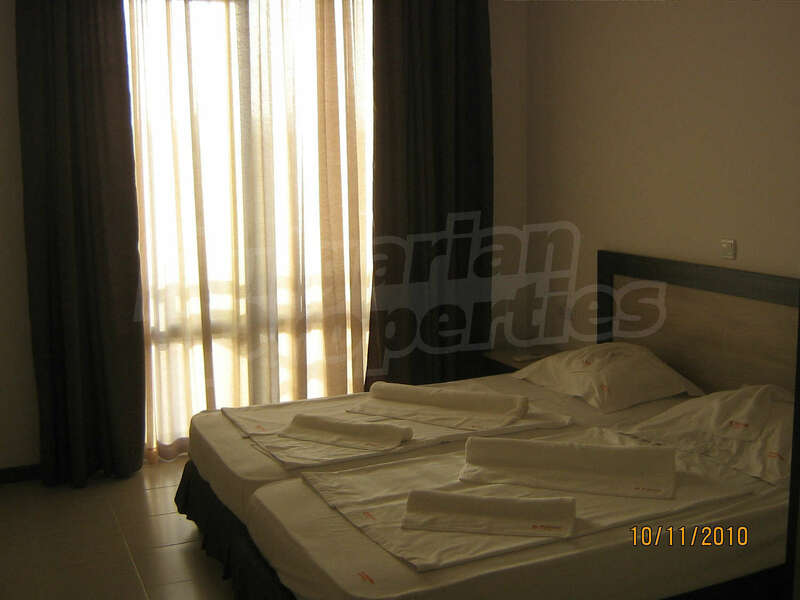 All apartments are fully furnished. 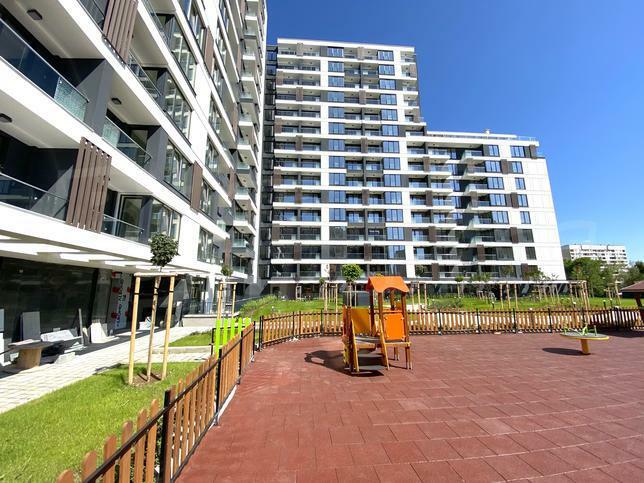 The complex is nominated as the "Facade of the Year" for 2008 by the Austrian company Baumit. 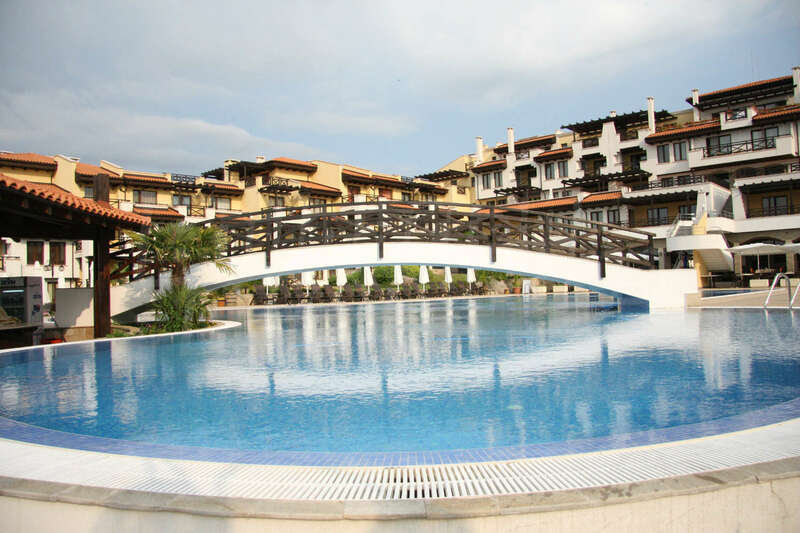 The complex offers 6 pools, 2 pool bars, a cafe, a piano bar, a spa center, fitness center, sports court, playground, shopping, eco-parks, ATM, year-round, round the clock security with video surveillance. 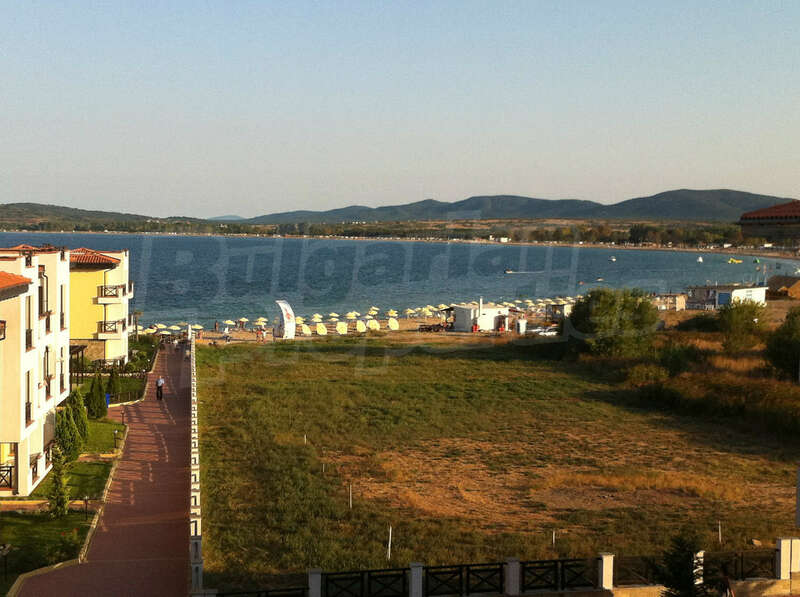 Its restaurant offers gourmet dishes from the Bulgarian, Russian and Serbian cuisine in a pleasant atmosphere. 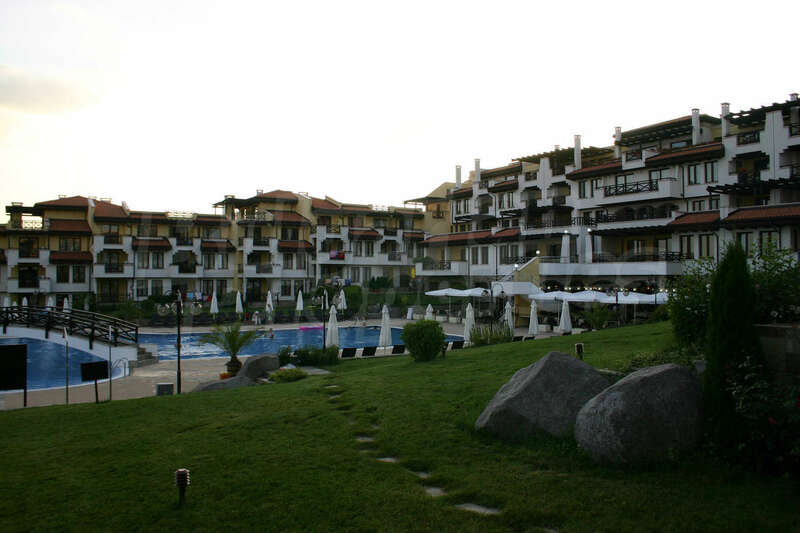 All these advantages make the complex "Sveti Nikola" one of the best complexes on the Bulgarian Black sea coast. 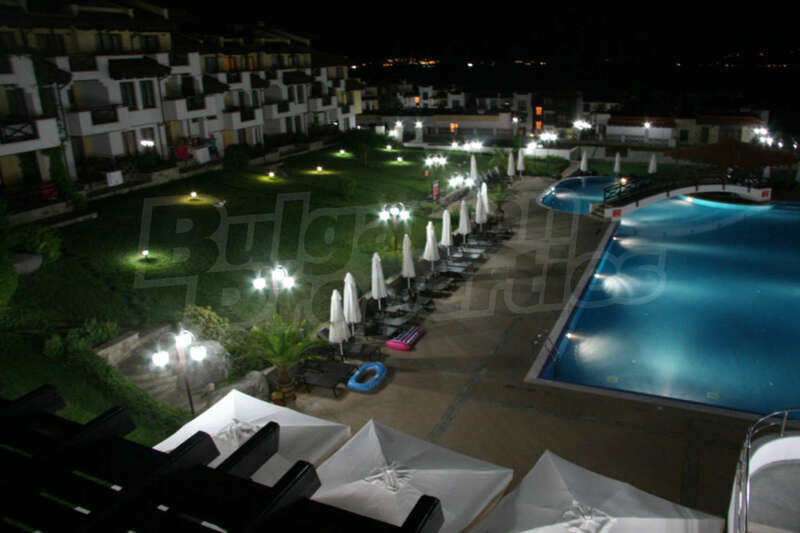 Complex "Saint Nicholas holiday village" – is not only the opportunity for a good investment, but a place for a comfortable stay and rest. 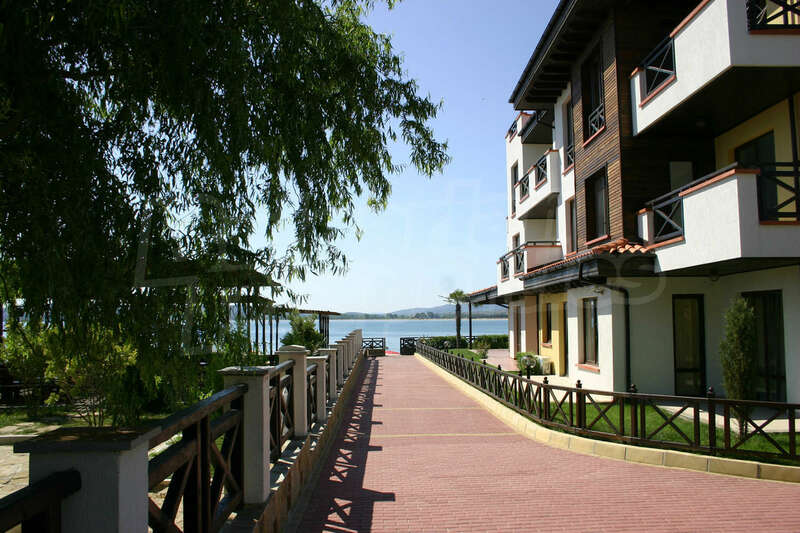 The complex is located on the southern coast of Bulgaria, in an ecologically clean area, with amazing natural and historical attractions, along with modern infrastructure. 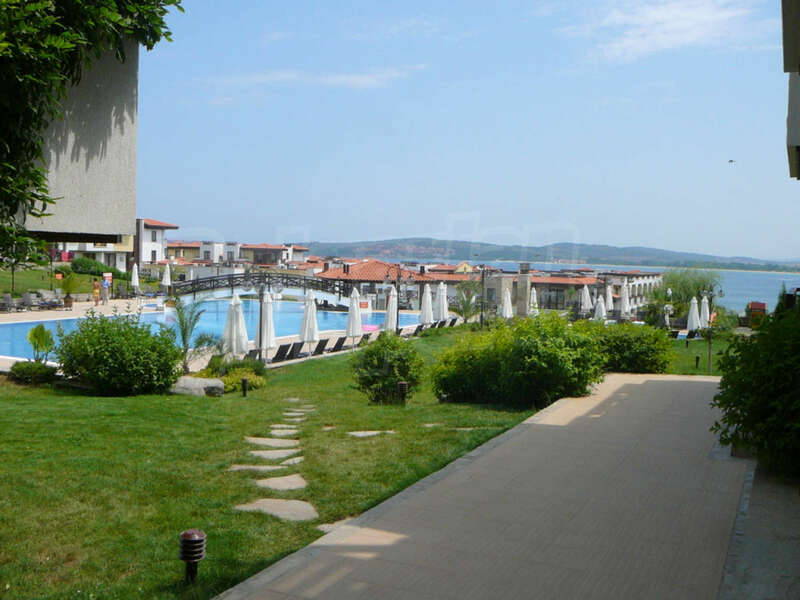 The terrain is slightly hilly, almost flat. 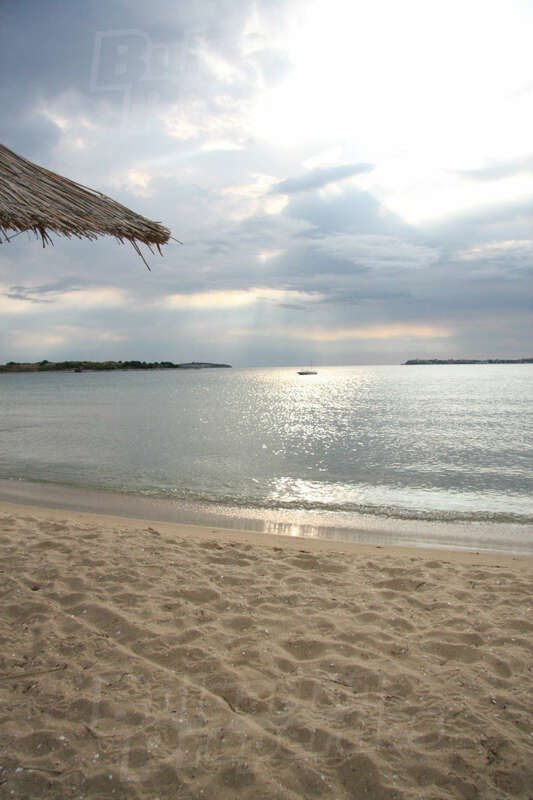 The beach forms bays, coves and islands. 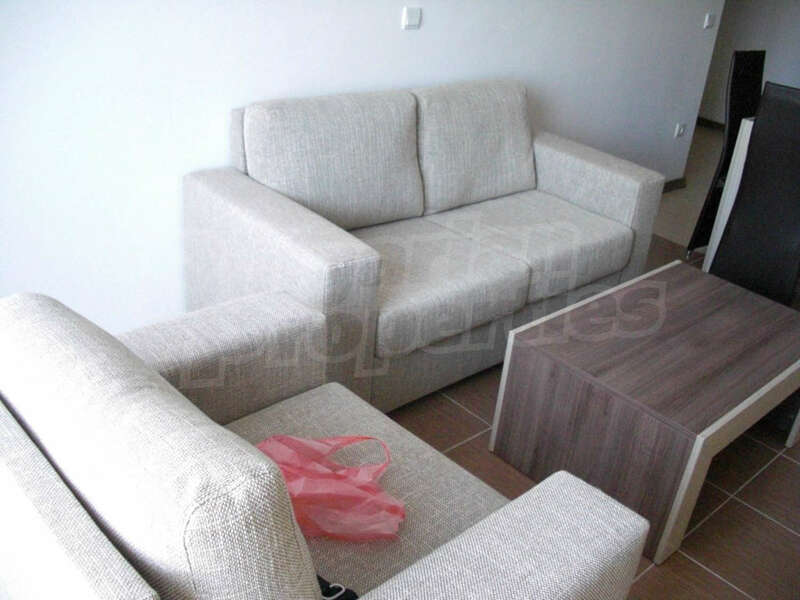 Just at a 20 minute drive on a good highway is the Bourgas International Airport. 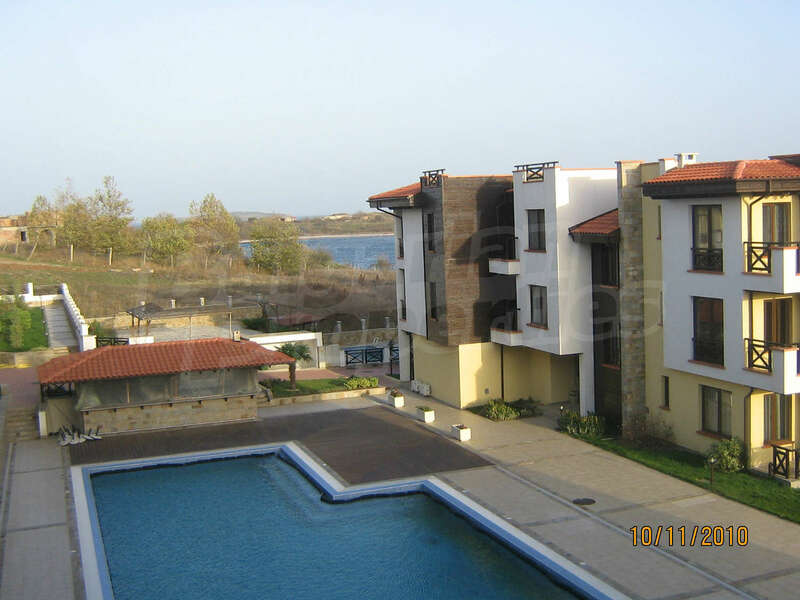 It is set in a picturesque cove and rises close to the shoreline on the right side of the Royal beach in Sozopol, known for its fine and clean sand. 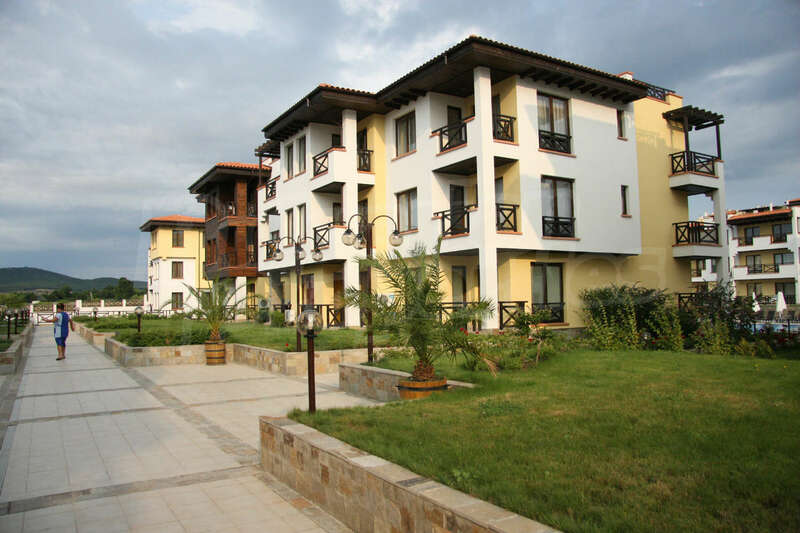 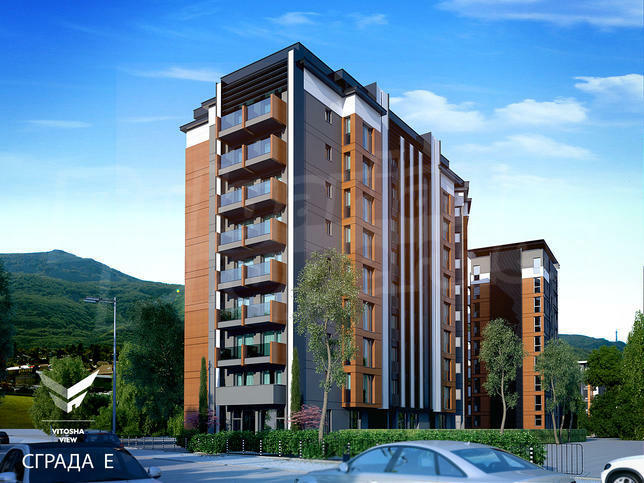 Sveti Nikola 2 - located between Sveti Nikola 1 and the sea, consists of 250 apartments in 10 buildings on the same property in an area of 20,000 square meters. 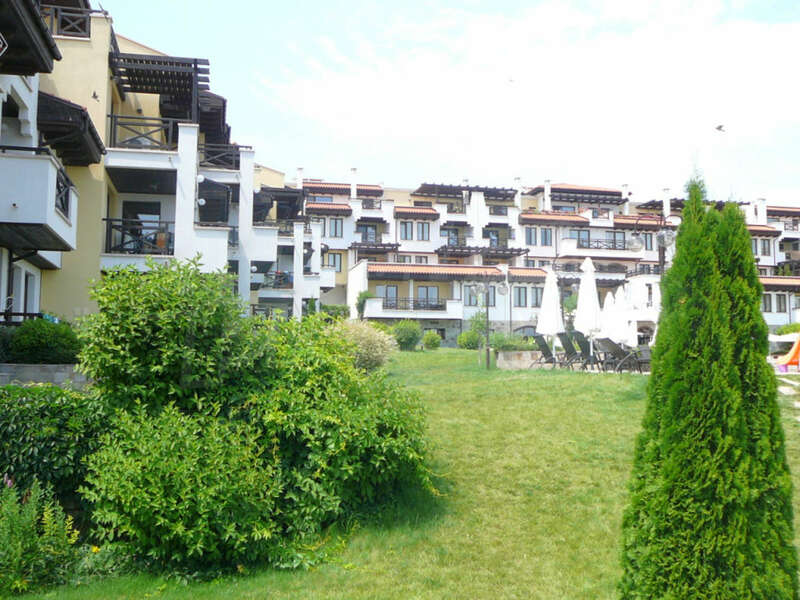 The complex offers a unique architectural style - a combination of traditional Bulgarian architecture, Mediterranean charm and architectural elements of the ancient town of Sozopol. 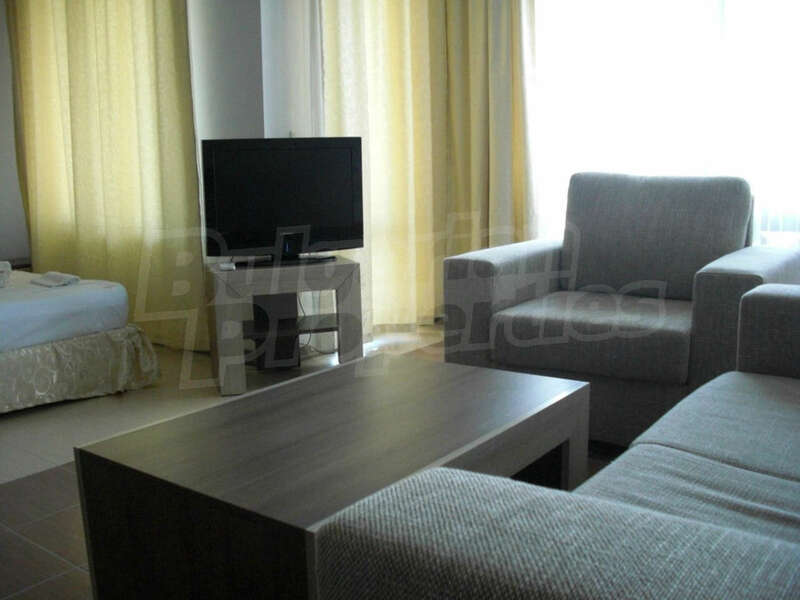 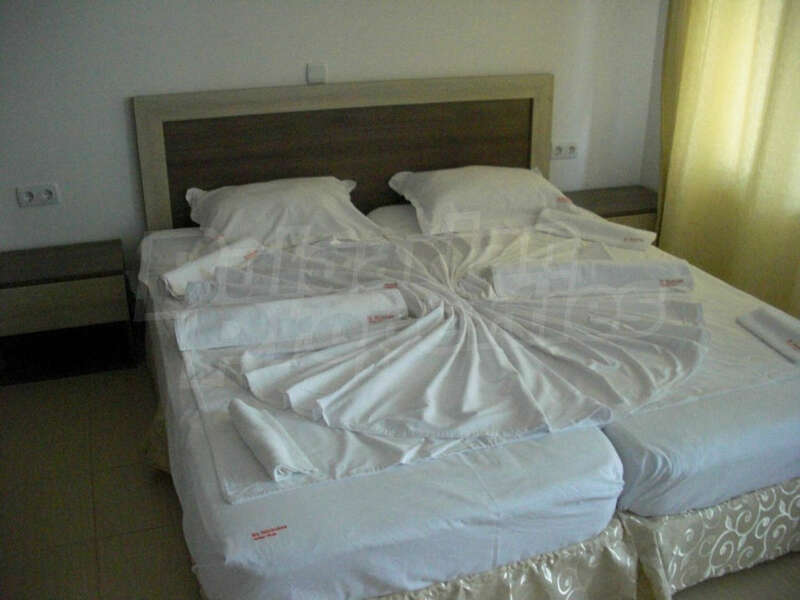 The complex has a 2,3 and 4 storey buildings, which combine a comfortable apartments of studio type and apartments with 1, 2 and 3 bedrooms, ranging in size from 38 to 150 square meters. 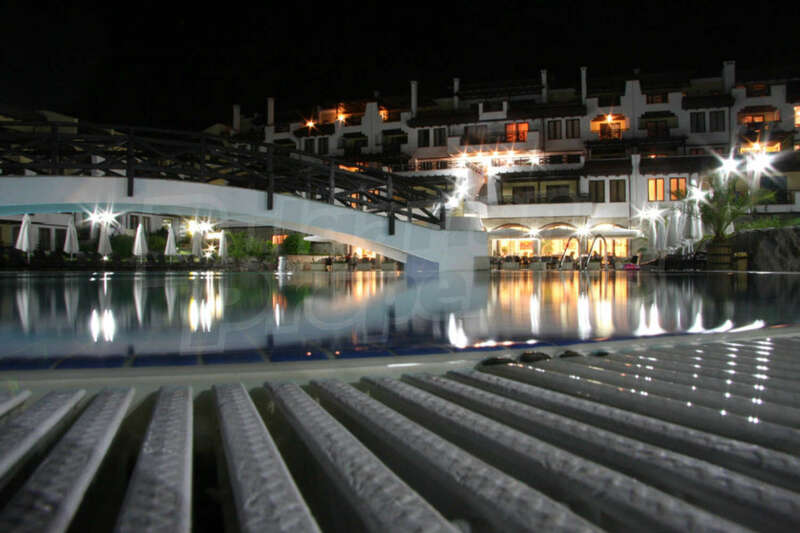 The annual fee for the service in the complex is 12 Euro per year for each sq. 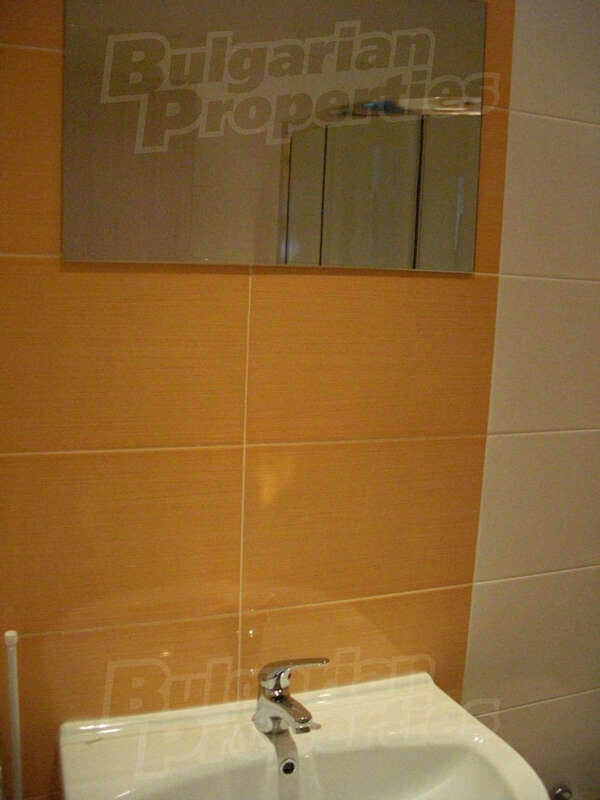 m of the property.